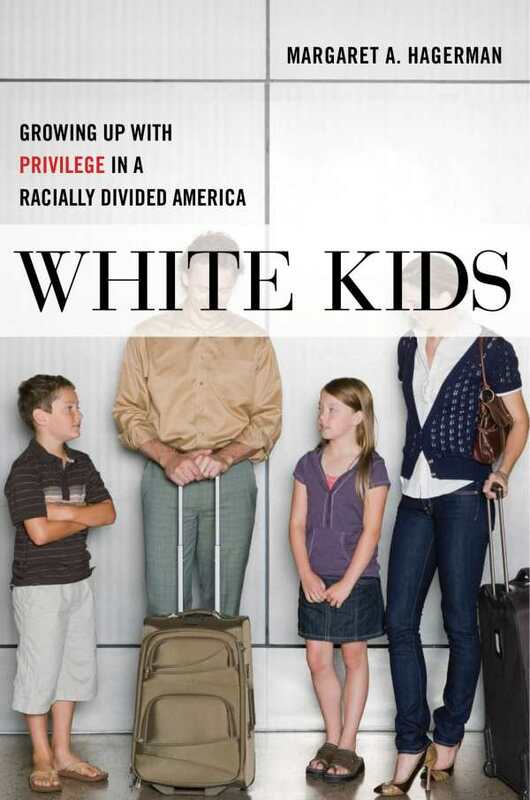 Margaret Hagerman’s White Kids brings to mind two words: must read. Many crucial race studies focus on the struggles of disenfranchised folks. But by centering her research on white children, Hagerman studies the kids who benefit from systemic inequality. This book illuminates the often hidden, coded world of prejudice that lingers in white America. White Kids consists of interviews, anecdotes, character studies, and data that reveal much about affluent white children and their parents. Though the study focuses on a Midwestern county, the racial issues that exist there reflect the country as a whole. In fact, White Kids’s highest achievement is that it reveals the truly sinister underlying habits and assumptions that reside in all of us, too. Through accessible, well-turned prose, Hagerman unearths the segregation, income inequality, and racial biases which run rampant in her subjects’ lives. Parents send their children to homogeneous private schools for “a better education,” laugh at their daughters’ “ghetto booties” when they dance provocatively, and deny racism’s existence entirely. These notions become ingrained in their kids, who will one day have a vital role in the reproduction of (or resistance to) racism. Quotes from educated kids who believe that racism ended when “Eleanor Roosevelt” sat in the front of the bus are chilling. Yet there is some inspiration to be taken from the few antiracist parents and their progressive children who are profiled; they often join in marches for equality, read news, seek out diverse friendships, and recognize their own privilege. Hagerman’s writing is crisp and riveting, pulling out the most telling quotes from her subjects and expertly narrating the neighborhoods and families she explores. She puts forth a crucial analysis on the “well-meaning,” “colorblind” racism that her subjects perpetuate, stripping down the coded language of suburbia until it reveals the ugly truth underneath.